CHICAGO (WLS) -- A big push begins next weekend to improve CTA Brown and Purple Line service. Starting a week from Friday, the second phase of a major project on what's called the Ravenswood connector begins. 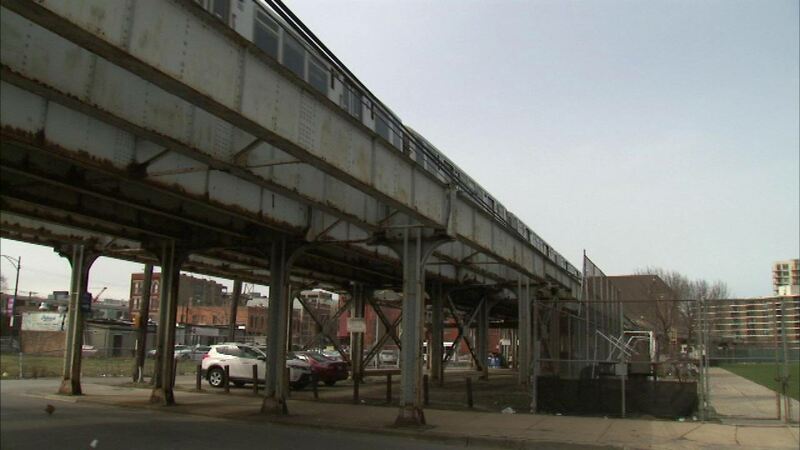 The 100-year-old elevated track structure between Armitage and the Merchandise Mart will be rehabbed. The CTA says weekday customers will see no impact to Brown and Purple Line service.